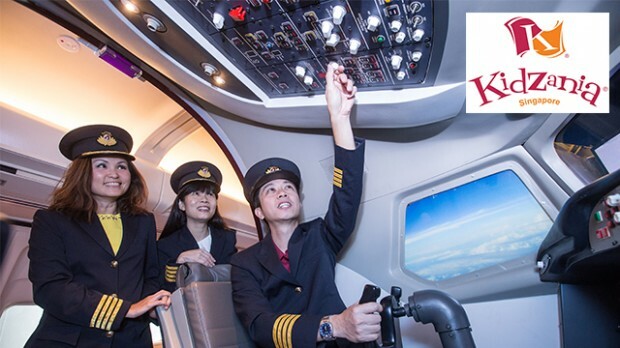 For one night only, get set for a career change like no other as KidZania Singapore opens its City doors for adults to role-play over 40 different real-world professions! Back-To-Kidz Retro Edition brings you on a journey down memory lane. 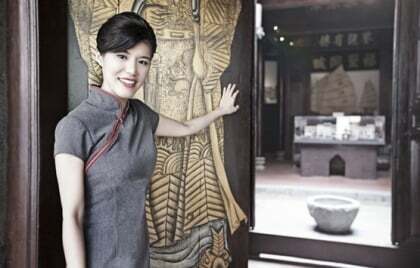 Take part in the Retro City Parade and jive to the hits of yesteryears. Come dressed in your retro best and stand to win exclusive prizes. Get your tickets here and check-out with "NTUCB2K"
Checkout NTUC Promotion for more offers exclusive for cardholders.